When he was 18 and ready to leave his family to study at university, Alain Crevet received a gift from his father that he has carried with him for more than 30 years. As a rite of passage and a token of his pride in Alain, Crevet’s father gifted his son an S.T. 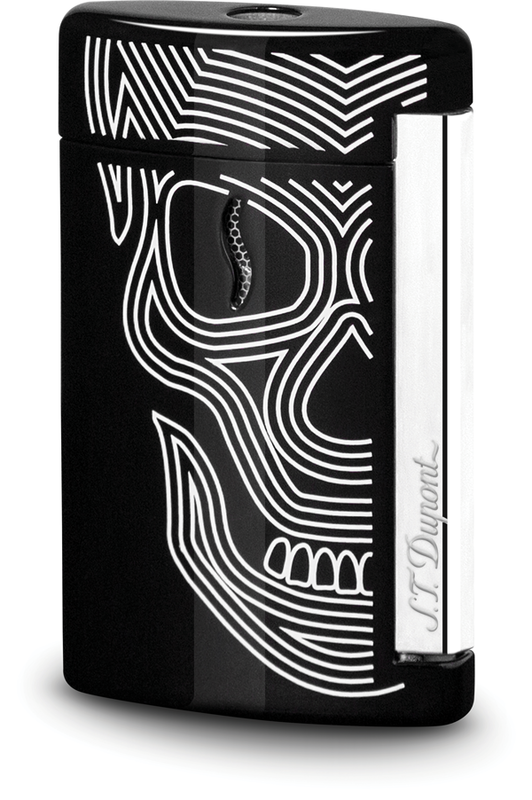 Dupont lighter, a product made by perhaps one of France’s most iconic luxury brands. Founded in 1872 by Simon Tissot Dupont to provide luxurious luggage, leather goods and custom-made travel trunks for Parisian high society, S.T. Dupont has enjoyed nearly 150 years of success. For approximately its first 70 years of existence, S.T. Dupont was solely a luxury luggage and leather goods company until 1941 when the Maharajah of Patiala ordered 100 lacquer evening bags for each of his 100 wives. The Maharajah ordered a solid gold lighter for each bag as well. Rather than commission an outside company to make the lighters, S.T. Dupont’s craftsmen made the lighters themselves, positioning the company to become the leading luxury lighter company after the end of World War II. From the very beginning of its history, S.T. Dupont catered to royalty, politicians and celebrities. The French Empress Eugenie was one of its first customers. Along with the Maharajah of Patiala, other famous clients have included Humphrey Bogart, Audrey Hepburn, Queen Elizabeth II and Jacqueline Kennedy Onassis, who asked the company to make a pen to match her personalized S.T. Dupont lighter. As with the Maharajah’s request, the former first lady’s wish for a custom pen launched S.T. Dupont into yet another luxury goods market. Since 1973, the company has been purveyors of fine writing instruments, as well as luxury lighters and leather goods. So when the 18-year-old Crevet received that S.T. Dupont lighter from his father, he received more than just an instrument that sparks flame—he was given a status symbol that represented more than a century of prestige and impeccable craftsmanship. Despite its long history of success, S.T. Dupont lost its way in the late 1990s and early 2000s. Trying to be all things to all markets, the company expanded its product selection into areas that didn’t necessarily fit its heritage, such as commissioning a line of menswear, which didn’t gain traction in the market. 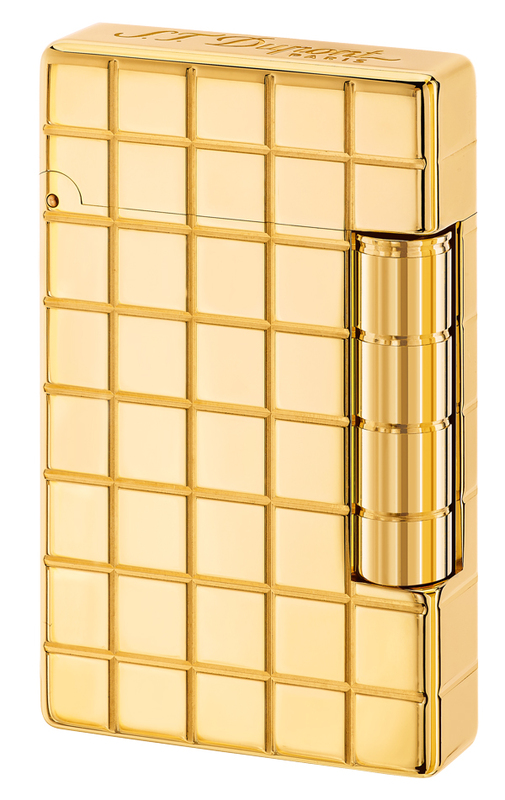 Likewise, with its entry-level lighters priced at around $500 to $600, fewer people were buying S.T. Dupont. The company began rapidly losing money and was soon at risk of closing. Crevet’s business career up to that point perfectly prepared him to take over the struggling firm for which he already possessed a passion. After attending the international business school HEC Paris, Crevet had accepted a sales and marketing position at Procter & Gamble. 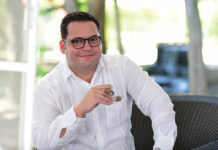 Over the course of his career at P&G, he received a number of promotions and eventually became vice president of the company’s Latin American operations. He then moved to the French cosmetics firm LVHM, where he served as president and CEO of Givenchy cosmetics and perfumes. reputation—lighters, pens and leather goods. After reinvigorating S.T. 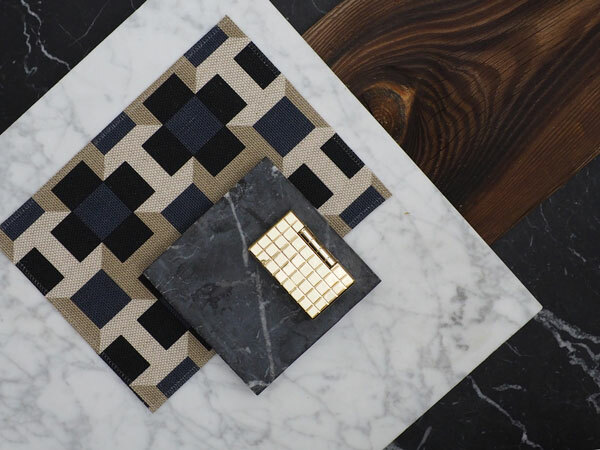 Dupont’s mission to create beautiful and prestigious lighters, pens and leather goods, Crevet turned his attention to attracting new customers to the iconic French brand. Research studies commissioned by the company indicated that consumers age 20 to 29 had little to no knowledge of the brand or considered it too expensive for their budgets. Having loved S.T. Dupont since he was a young adult, Crevet was troubled that very few of these important 20- to 29-year-olds held S.T. Dupont in the same regard. Another key element to S.T. Dupont’s revival has been Crevet’s pursuit of technological innovation. The company employs a team of engineers in Paris who keep tabs on new technologies and consider ways to incorporate them in the company’s products. The team comes up with dozens of ideas each year, many of which never see the light of day, but a few of these unique innovations have found their way into S.T. Dupont’s products, thus adding modern-day mystique to the company’s reputation for traditional excellence. Consider this year’s James Bond series lighters, which will be released in time for the upcoming holiday shopping season. Having heard countless times from consumers reluctant to spend so much on a lighter they are likely to lose, Crevet asked his team of engineers to consider ways of preventing loss. 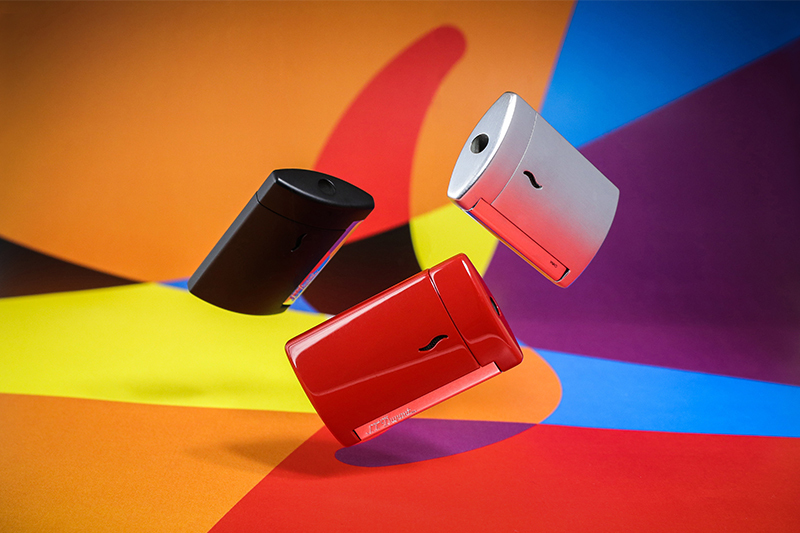 The company is using Bluetooth technology that allows consumers to link their lighter or pen to their phone. A special app will warn the consumer whenever he or she is a certain distance away from their S.T. Dupont product. Returning S.T. Dupont’s focus to its heritage of artisanal excellence while updating the brand’s image among younger demographics through creating budget-conscious new products and incorporating modern technologies has indeed revitalized the legendary French luxury brand. Focusing on strengthening its foundation based on what S.T. 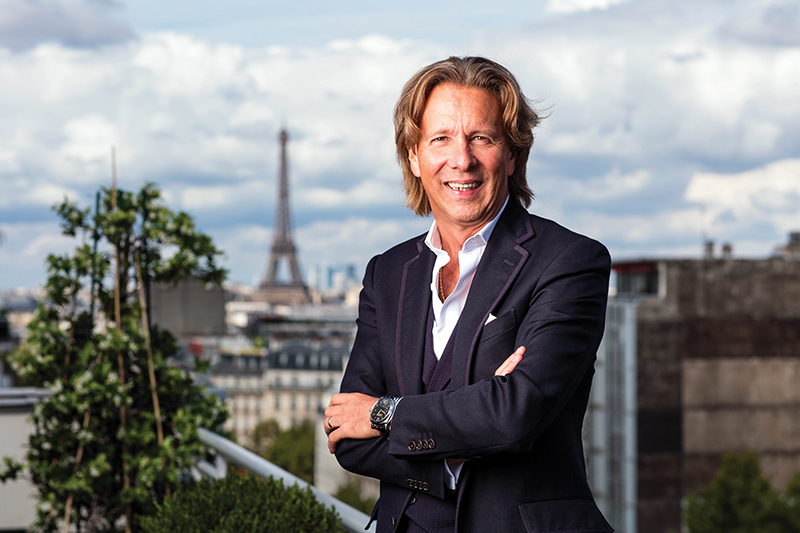 Dupont does best and then building on that base has allowed Crevet to steer the company back to its place among the world’s top luxury brands. It’s a place that Crevet is confident S.T. Dupont will remain for years to come. 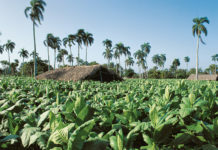 This story first appeared in the November/December 2018 issue of Tobacco Business magazine. Members of the tobacco industry are eligible for a complimentary subscription to our magazine. Click here for details.